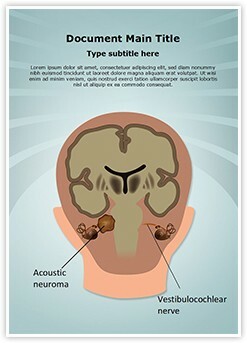 Description : Download editabletemplates.com's cost-effective Acoustic Neuroma Vestibulocochlear Nerve Microsoft Word Template Design now. This Acoustic Neuroma Vestibulocochlear Nerve editable Word template is royalty free and easy to use. 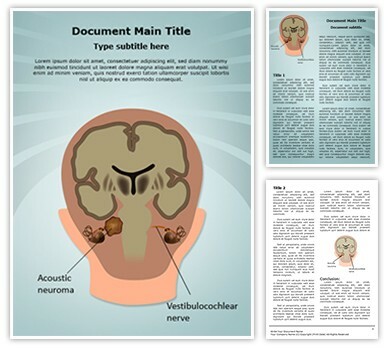 Be effective with your business documentation by simply putting your content in our Acoustic Neuroma Vestibulocochlear Nerve Word document template, which is very economical yet does not compromise with quality.